Because of the high availability and easy accessibility of medical service, hemodialysis (HD) continues to be the most commonly utilized renal replacement therapy in Taiwan. Among the 67,665 prevalent ESRD patients, more than 60,000 of patients (89.7 %) undergoing in-center HD twice to three times per week. 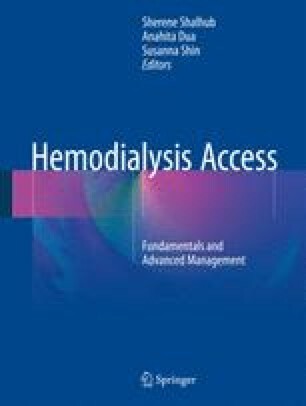 This chapter discusses the management of ESRD and the hemodialysis experience in Taiwan.